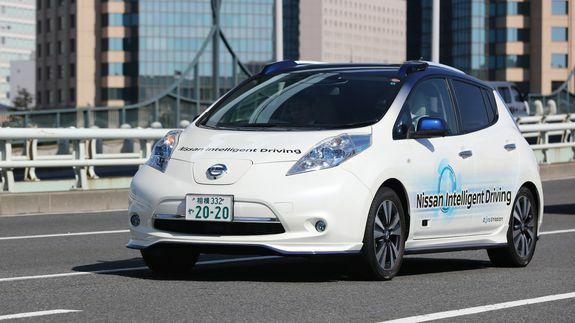 Nissan will launch more than 10 self-driving vehicles by 2020 - trendistic.com: ever tried. ever failed. no matter. try again. fail again. fail better.